Discussion in 'Replica Props' started by jason1976, Mar 25, 2011. Ok, so what is out there for Firefly, and Serenity, and more to the point, where do we actually see the patches in the show/movie. This is a patch with the movie logo, I don't think anyone actually wears it in the show, or movie. This is the blue sun patch, again, I don't think anyone actually wears this in the show, or movie. These are alliance rank patches from ???? These are like the patches worn by the crew in the episode "Arial". 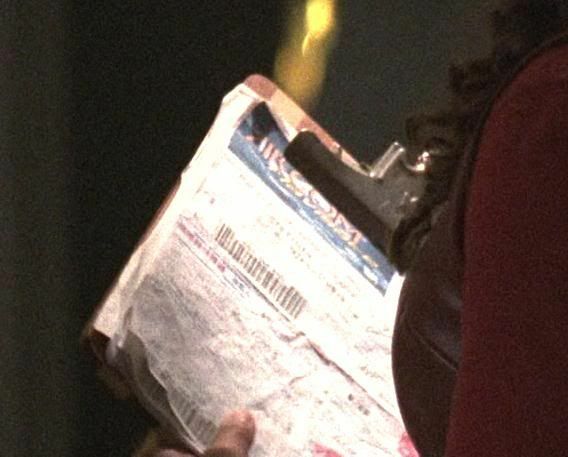 Ok, so what else is out there, where can I get them, and where were they used in the show/movie? Like Does anyone know what the patch is on the chest of the guy that runs the post office, in "The Message"? etc. A (pretty close) replica of the TV show Alliance trooper patches. This is Sino-American flag of the Alliance, but it wasn't seen as a patch. This is an Alliance Police patch seen on the shoulder of the silver helmeted Alliance trooper in the TV pilot, Serenity. These are Alliance patches designed by Geoff Mandel for the movie, Serenity. 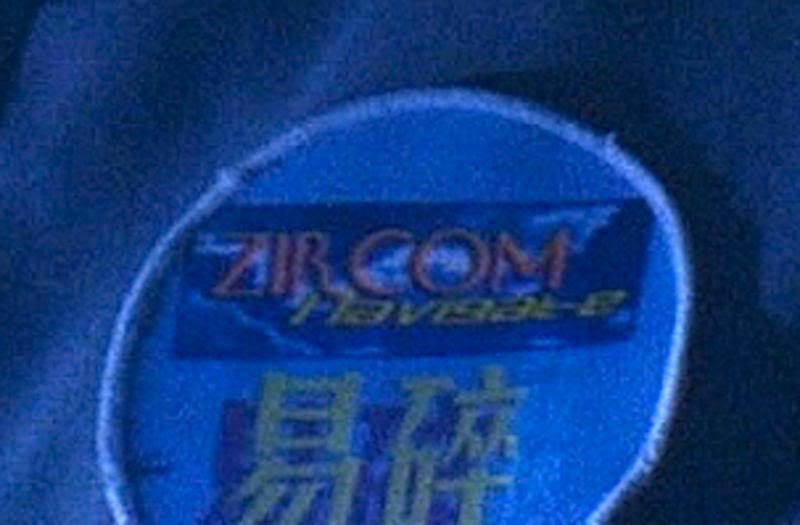 This is a medical patch, worn by some of the staff at the Oracle facility where River is held in the movie. These are alliance rank patches worn on the sleeves of the purple uniformed troops in the movie. Like Does anyone know what the patch is on the chest of the guy that runs the post office, in "The Message"? etc. Some work was done on the image from the postmaster patch and paperwork in the Message. a play on the word, "circumnavigate. There is a thread on www.fireflyprops.net somewhere about that logo. I'll check one of these days. I've seen these in two differetn sizes, do you konw what size is correct? Was that logo ever actualy seen in the movie? As a patch, or in another context. Here is some of the image work done on the postman patch from "The Message". This is definitely a patch I'd like to see done some day. The 3.5" size is closest to the original shoulder patches. you'll see that the Alliance patches were printed mirror image, at least in some cases. You can tell they are backwards because the Chinese characters for "Alliance" are reversed. Another Firefly wardrobe malfunction like the Independents' patches that were sewn on upside down. Everything from pistols to patches. Is anyone thinking of doing Wash's patches from Serenity? those wash patches are definitely embroidered. i'd love to get accurate version of these too!! Weren't those patches originally used in the Movie '2010' for the joint US and Russia mission to Jupiter? No. They're exceptionally similar to some Leonov patches, but the text is all gibberish and the designs subtly different. Jupiter is missing the great red spot, for example. The second patch posted above is inspired by a Soviet Apollo-Soyuz project patch. Wash's Lyndono patch is based on the Interkosmos logo from the former USSR. Yep, and I want good replicas, not just the replica "apollo-soyuz" and "Leonov" patches that are out there right now. Wasn't there talk at one point after serenity first came out, about there being an Aliens like patch in the serenity as well. (one that looked like something one of the USCM wore in Aliens, but with a different color scheme or something.) I could be wrong, but i seem to recall something like that. Well, wall we are looking for someone to do the Wash serenity patches, I came across this picture on my hard drive. I cropped this from the Propstore Pic I posted above. So, please use this as you like, and if anyone wants to do some of these up as actual patches, please do so, just be sure to let me know, because I'll want to order at least one.